Relax as we bring you back in touch with nature and your inner self. This unique combination of yoga and the Grinberg Method will impart relaxation and breathing techniques which go far beyond easing your shoulder knots. 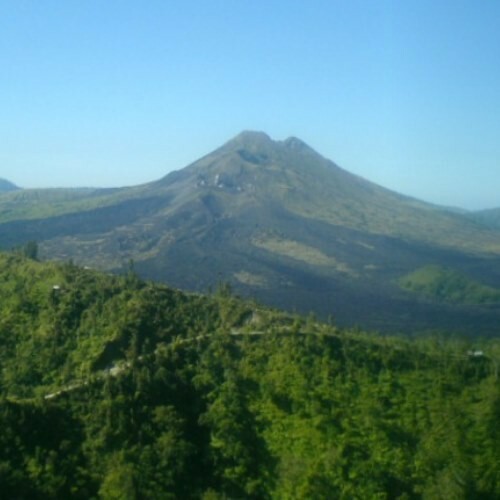 Journey to a quaint village in the north of Bali and sink into luxury. 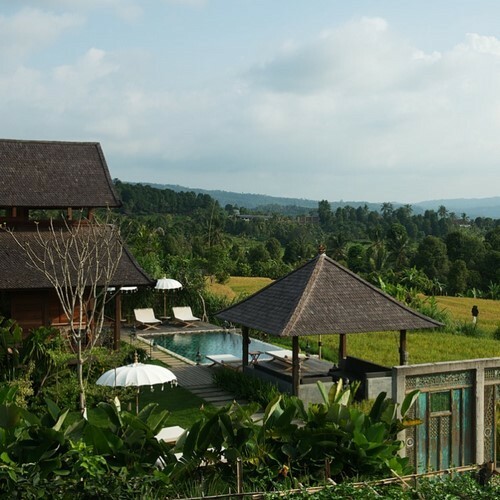 Greet the morning sun with an energizing yoga session before a cleansing, organic breakfast. Then, our Grinberg instructor will guide you through a personal routine, tailored to your individual needs. This amazing technique is known to increase personal willpower, confidence and even tackle psychological and physical pain, leaving you free to move forward with a distinctly positive attitude. In your free time, choose to partake in a plethora of picturesque, spiritually fulfilling activities – from learning to craft traditional offerings, or enjoying a soothing dip in the local hot springs to meandering your way along stunning rice terraces in search of humble villages. 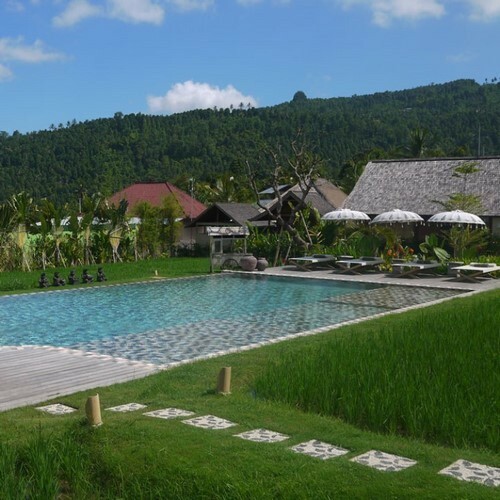 If you would prefer to simply enjoy the beauty on your doorstep, then be sure to spend a few hours lounging by the resort’s pool or to be pampered with a traditional Balinese massage. At the end of the day, wind down with a meditative yoga session before dinner. 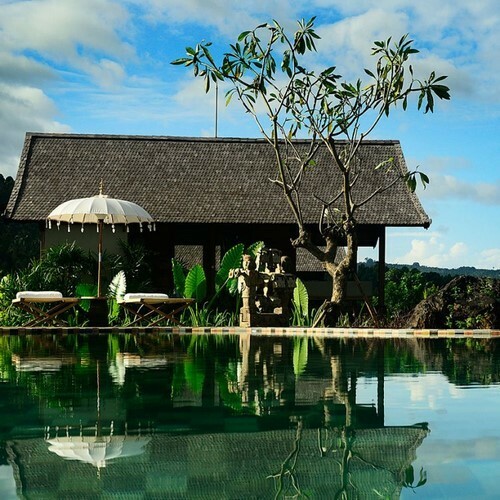 By complimenting the Grinberg Method with daily yoga and the natural energy of Bali, this retreat will leave you with the personal skills to tackle all that life throws at you.